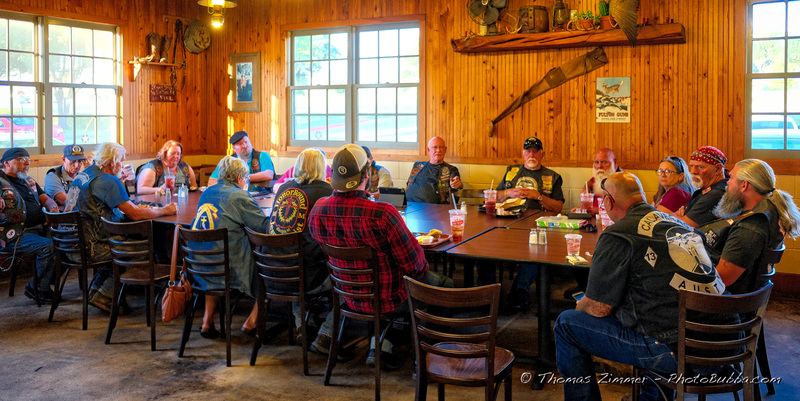 We had our LAST Christian Unity meeting this evening at Bill Miller’s BBQ in Wells Branch. Next month will be at Spring Hill Restaurant in Pflugerville. The meeting went well, and we had about 25 people show up, so NO, we aren’t going away, just moving to a new venue. Great time of food, fellowship and Bible study. This month’s Bible topic was on the woman at the well. Really good! 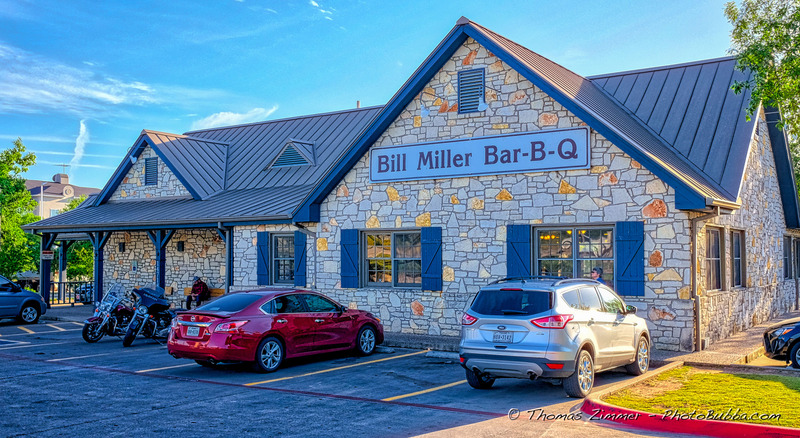 We had our Christian Unity meeting this evening at Bill Miller’s BBQ. We had a good crowd this evening, and some good discussion around Isaiah 58, which is the true definition of Fasting. If you think you know what fasting is, you might want to take look starting at verse 6. It might be an eye opener. We had the Christian Unity meeting this evening at Bill Miller’s BBQ. The food was good as usual, and the agenda was relatively light. We talked about when to hold the next HOBO (Help Our Brother Out) swap meet, and it looks like it will be in July or August. At least it will be warm. 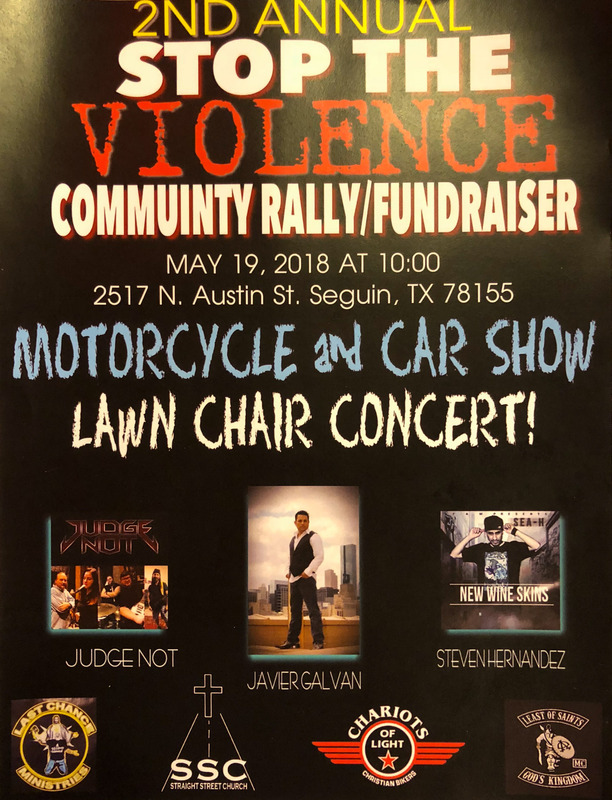 There is also a flyer for an event in May. 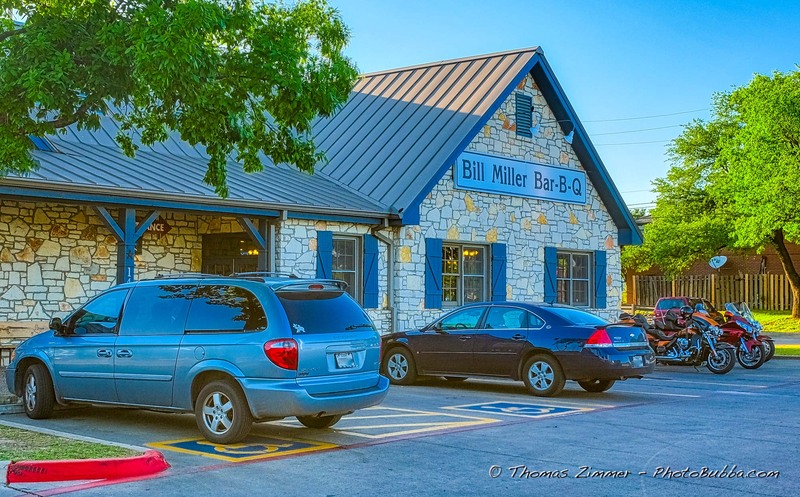 We had the March Christian Unity meeting this evening at our usual hangout, Bill Miller’s BBQ in North Austin. We had good attendance, and great fellowship this evening. The Scripture verses were John 15:5, and fit right in with the Abiding life. Jesus does the work (spiritual) and we get to go along for one heck of a ride. We had our usual Bible discussion, and then we ended the meeting i prayer, so we could get to the highlight, which is talking Bill Miller’s BBQ out of pie for 50 cents. They were happy to oblige.